This is a condition that causes the breakdown of bone tissue. This leads to a decrease in bone density. This bone loss leads to an increased risk of bone fragility and fractures. The bones of the hips, spine, wrist and shoulder are most likely to suffer such fractures. 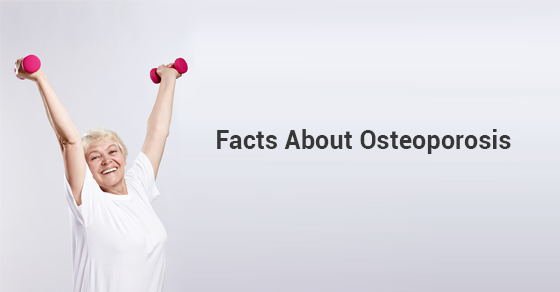 According to Osteoporosis Canada, the number of fractures from osteoporosis is more than heart attacks, strokes and breast cancer combined. The diagnosis is made using a bone scan test. The individual’s bone mineral density result is compared to that of an average young adult. A score is calculated. The score tells the individual how much their bone mineral density differs from the average young person. The World Health Organization uses the scores to categorize the condition. As the score decreases, the risk of fractures increases. Treatment focuses on maintaining bone mineral density. The goal is to decrease fracture risk. Registered Physiotherapists Mississauga can play a very important role. 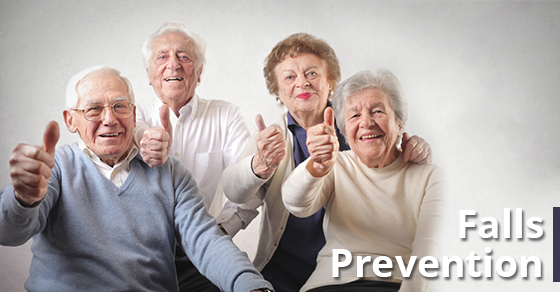 They can educate individuals on how to live safely with their condition. A Registered Physiotherapist can provide several strategies to reduce risk. They can suggest adaptive equipment such as using reachers and other long handled devices. This causes less stress on the spine. Modifications of the environment, such as changing the height of shelves and moving those items used more frequently to waist or shoulder level are also recommended. Activity and movement modifications may involve using lighter weights. Selecting different footwear and advice on what positions to avoid can be helpful. Lastly, an exercise program designed specifically for each person’s impairments is also very important in reducing the risk of fractures. Lifting weights can help to increase bone density. This would help to reduce the risk of fracture. Registered Physiotherapists Mississauga can help to set up a program of light weight lifting. Weight lifting should be done at least three times per week. This will help to increase bone density. This can be a challenging condition to live with. It can really have a negative impact on quality of life. The good news is that it certainly does not have to. A Registered Physiotherapist Mississauga can help with management strategies. We can help you to continue to lead an active life! The goals of treatment are: to reduce fracture risk, increase activity, and maintain your healthy lifestyle! Call today to book an appointment with our highly trained Registered Physiotherapists Mississauga at 289-724-0448! Get started today!